Well, we're half way through the week ladies - I can see the weekend on the horizon! How in love are you with the fabulous Clemson clothes from online boutique Meesh & Mia? 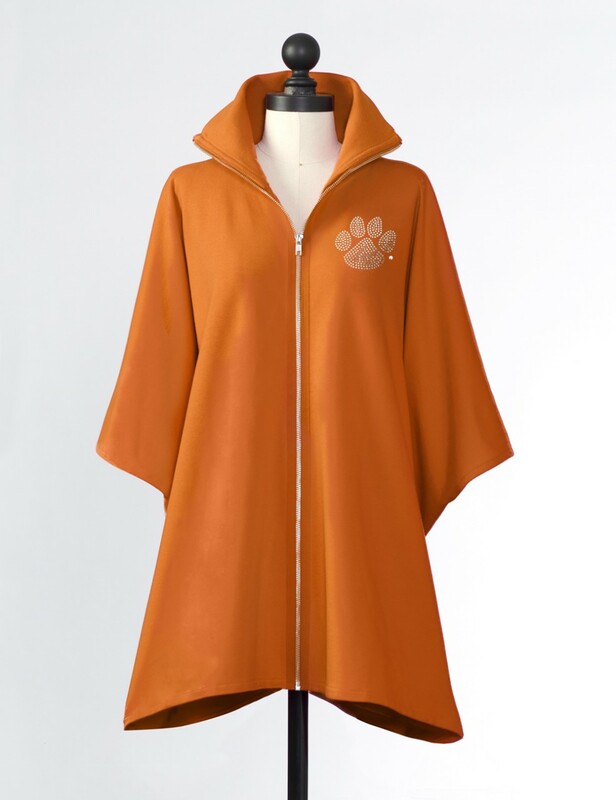 They have a great variety of Clemson colored apparel, most with rhinestone tiger paws - which we love! Meesh & Mia were generous enough to give one very lucky Clemson Girl a $50 gift certificate to spend on their website. Congrats Christy! Please email us at clemsongirlblog@gmail.com to claim your fabulous prize! Thanks ladies for entering in today's giveaway, and a big thank you to Meesh & Mia for sponsoring such a great giveaway!